Over the past year, federal authorities around the world have begun a crackdown on cryptocurrency related crime. A year ago, feds after they were caught using supercomputers to mine Bitcoin. Hey Buddy!, I found this information for you: "First Hacker Convicted of ‘SIM Swapping’ Attack Gets 10 Years in Prison". 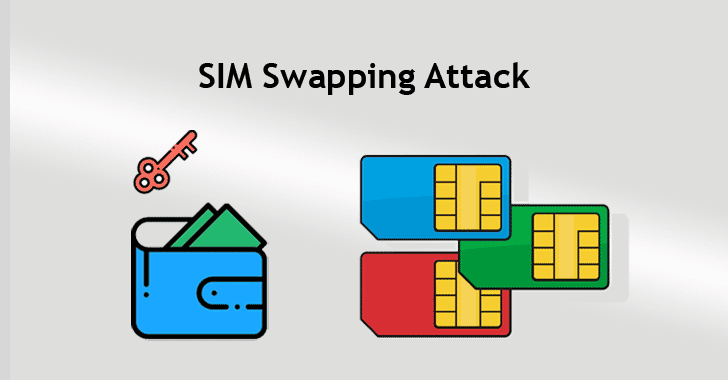 Here is the website link: https://hacknews.co/security/20190204/first-hacker-convicted-of-sim-swapping-attack-gets-10-years-in-prison.html. Thank you.